About magma | MaGMA - Maybe a painting can save a life. One changed mine. 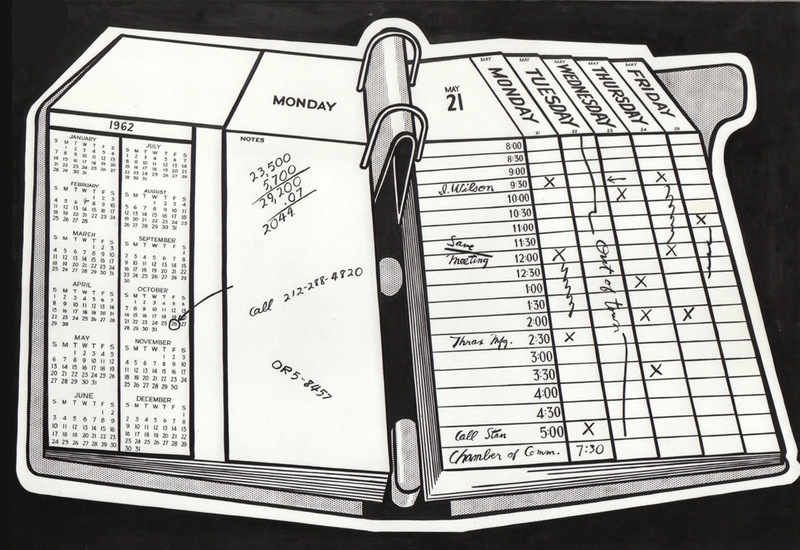 At the heart of the MaGMA Collection's origin in 1999 is a profound and life-changing encounter with a Roy Lichtenstein painting, Desk Calendar (1962), at MOCA in Los Angeles. The encounter, opening act of the Calendar Story, marked an early and spectacular milestone for two lives coming to union and the subsequent building of a contemporary art collection.